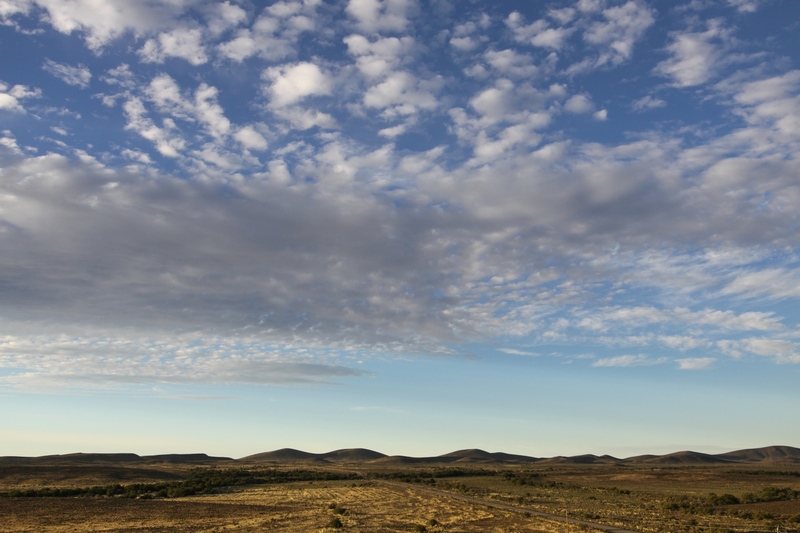 The Great Karoo offers huge skies, vast silences and infinite horizons. It is a pristine place of peace and tranquility, encouraging deep reflection and providing insight and perspective. Modern executives are under unrelenting pressure, and may have little time for reflection and introspection. Increasingly, however, the value of “inner work” is recognised as having a major impact on the quality of action, but for this to be successful, one needs quiet space and expert facilitation. Our retreats provide both. We offer a variety of choices for leaders to retreat for a time of reflection, coaching and peer assistance. Individuals are welcome to contact us so that we can design a customised retreat for you, or you can book a group retreat as described below. The Karoo Retreat for Executives is an opportunity for senior leaders who operate at a strategic level to participate in a two to four day breakaway with a small group of peers (5 to 8 members). The group will participate in a variety of facilitated processes, both individually and as a group, designed to allow them to return to work with new energy and insight. • To benefit from the insights of people working at a similar level in other organisations. The retreat facilitator uses a depth work methodology. The depth approach is a way of working with individuals and groups that surfaces the deeper, often unspoken, dynamics that hinder individual or organisational change. It also, importantly, has the capacity to unleash hidden or blocked creative potential. Depth work brings together the wisdom of depth psychology (which works with the unconscious), change management and leadership studies. A depth work approach means that changes are truly robust and substantial. Root causes are addressed, and chronic blockages removed. • Group process sessions where delegates work as consultants to one another. • Reflection exercises using a variety of media.